FORM2000’s form-in-place (FIP) foam gasket machine adds an IP66 rated elastomeric foam gasket to sheet metal components, ensuring materials are dust-proof and water tight. Greater cost savings. 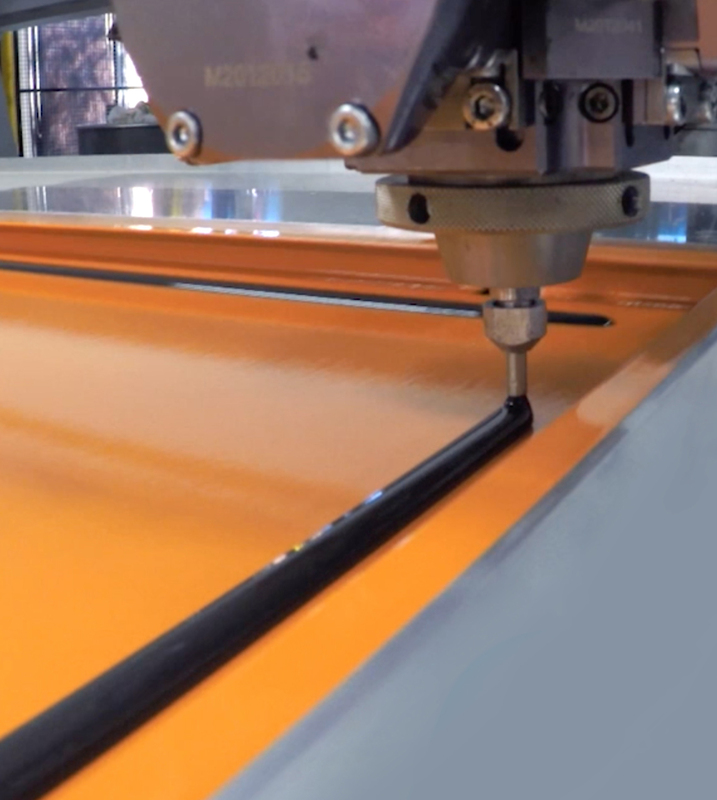 FIP gaskets are dispensed directly onto the sheet metal component by CNC robots, providing significant cost savings. Multiple material combinations to support countless applications. Greater precision and tighter tolerances. The liquid gasket line provides a particular advantage in the manufacture of electrical distribution and control boxes.